A lot of people have lost faith in football in countries like Italy and Belgium. Both nations had their own match-fixing scandals and this has tarnished football and ruined trust in the authenticity of their domestic game. These are not the only countries where corruption has damaged the credibility of the world’s most popular pastime. Now, as some FIFA grandees are exposed for being crooked, self-serving and manipulative, the danger is that the world will not forget and will forever look upon the game at the highest level as being run by crooked individuals. With FIFA’s reputation completely shot – if indeed, they had one to shoot – people only have to wind the clock back to now question some of the events of the past. Incidents that passed into history as slightly scandalous – the Ronaldo debacle of 1998, South Korea v Italy, Austria v Germany and so on. Every slight moment of unease in the history of the World Cup now may need to be reassessed. Even the infamous 1966 World Cup goal, 1978 and Peru’s capitulation and Frank Lampard’s disallowed goal in 2010. Because, if FIFA is deemed to be corrupt, for how long has it tip-toed along a fine line? Just how rotten is the barrel. And how many people are sleeping uneasily in their beds tonight? It may be that this unfortunate set of events will actually destroy the World Cup. It is already swimming in scandal, and doubtless there will be more stories to emerge in the years ahead. It is also under huge pressure from the UEFA Champions League, which has arguably surpassed it as the premier football competition on the planet. Club football has replaced international football as the tournament of the crème de la crème. The likelihood is that once FIFA has been picked apart, confederation-by-confederation, we may find a game in absolute chaos. Too many top clubs have debatable business models, and time-after-time, you hear of clubs not paying their dues. It runs deep. 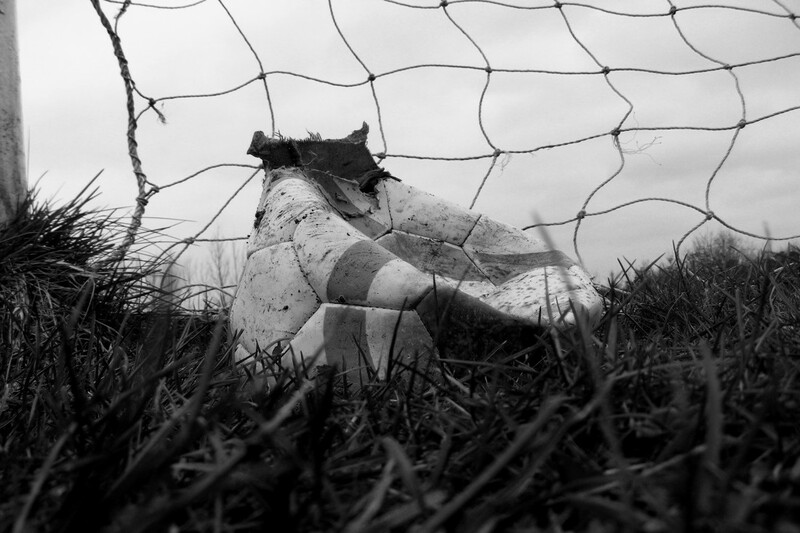 If it turns into a gordian knot – and the world is very interconnected these days – the ramifications could be disastrous for the game of football. It may take a decade to win back trust. Meanwhile, the future of the World Cup looks bleak. If 2018 and 2022 go ahead – against a backdrop of protests, possible boycotts and corporate defection – by 2026, it could be a dead duck…..